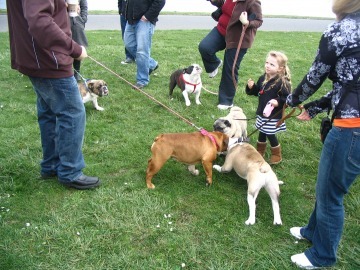 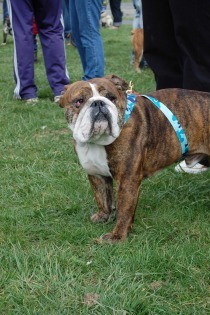 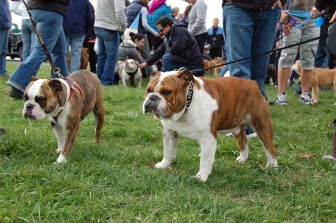 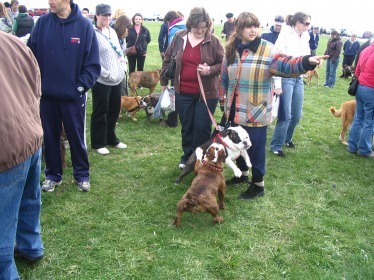 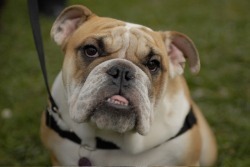 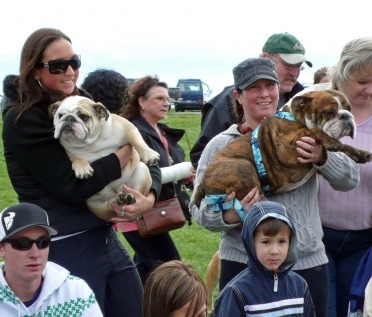 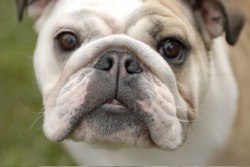 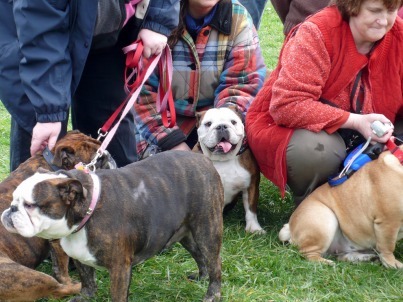 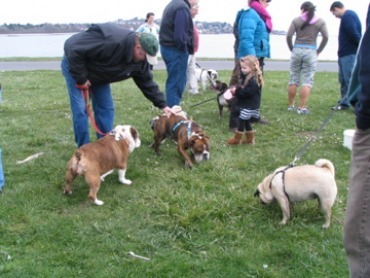 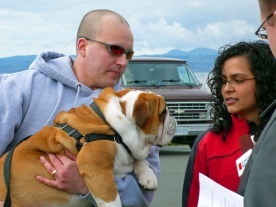 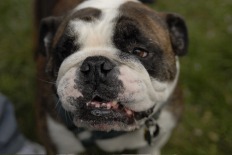 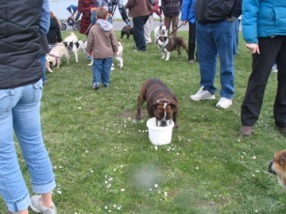 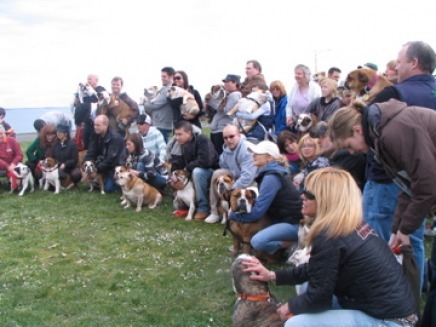 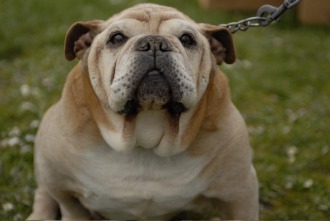 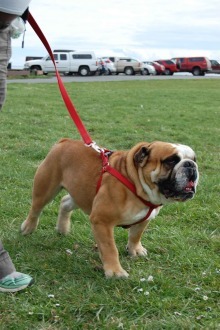 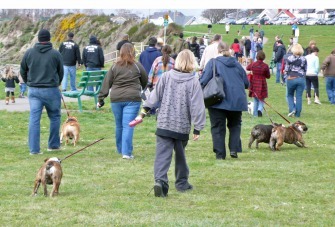 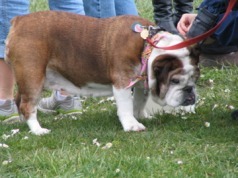 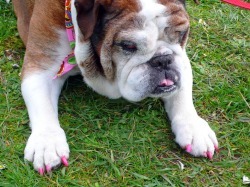 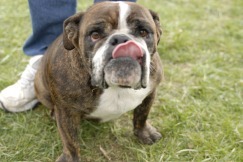 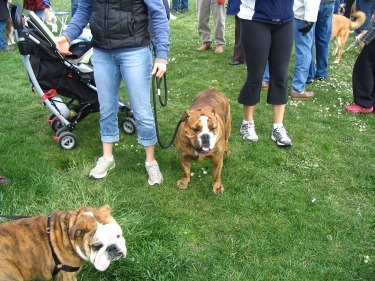 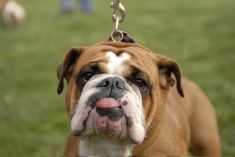 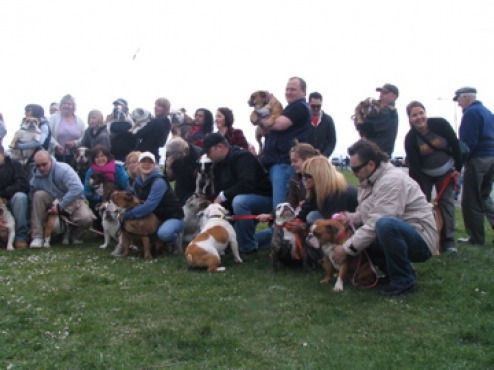 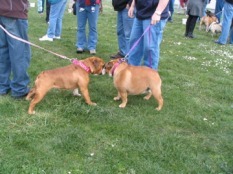 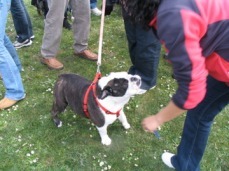 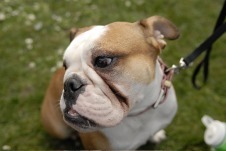 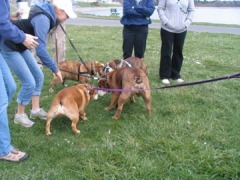 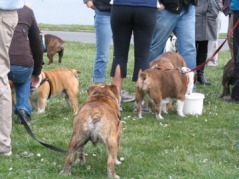 I would like to thank everyone that attended the first Victoria Bulldog Walk. 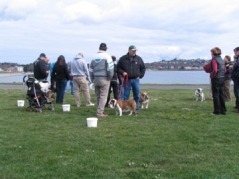 We were so amazed with the turn out. 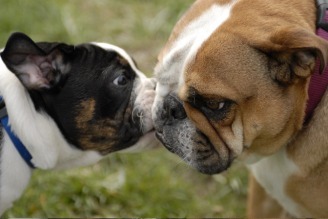 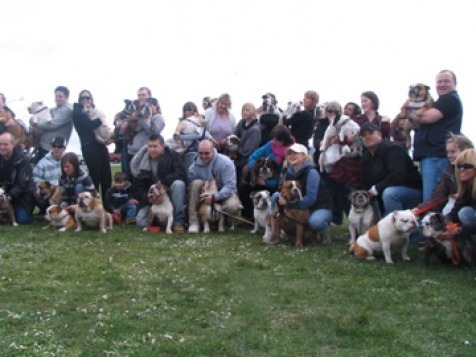 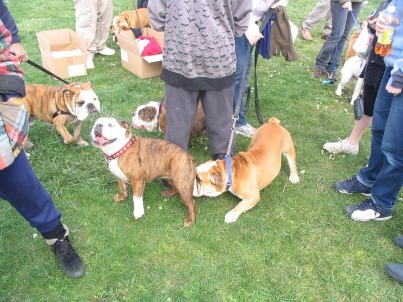 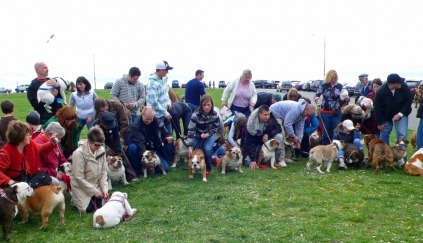 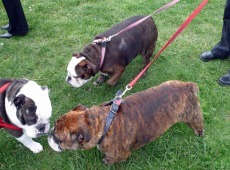 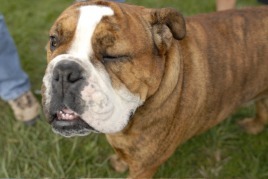 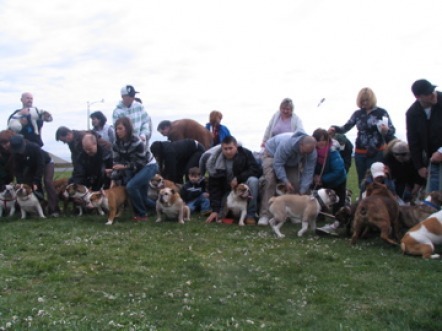 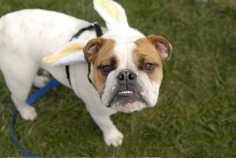 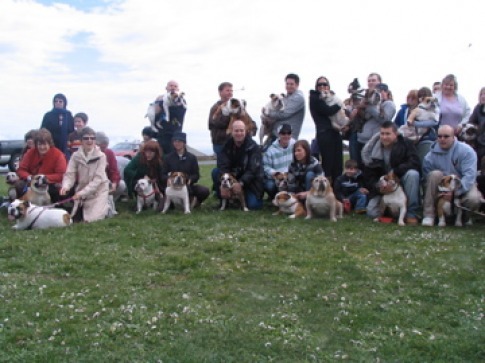 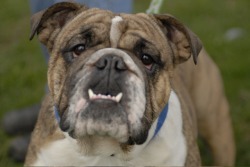 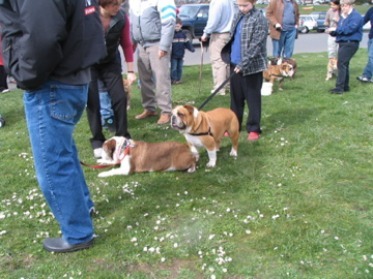 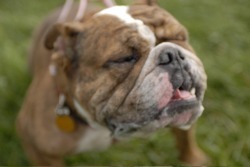 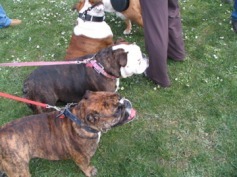 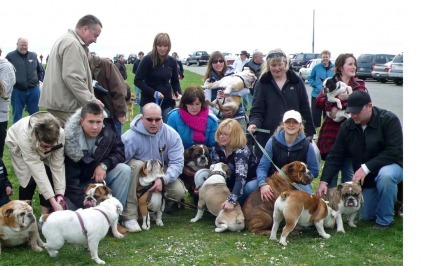 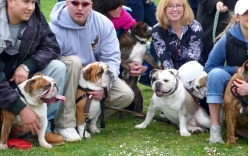 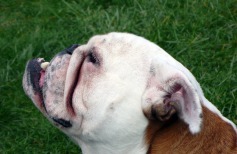 We had over 50 Bulldogs!! 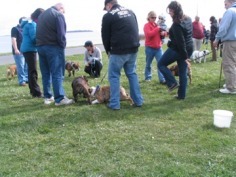 It's was so nice to meet everyone and talk to you all. 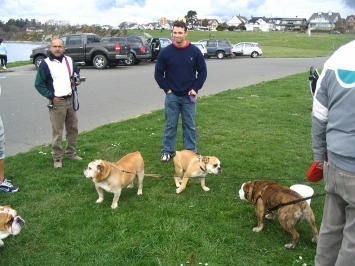 I only wish I had more time to talk to each of you.